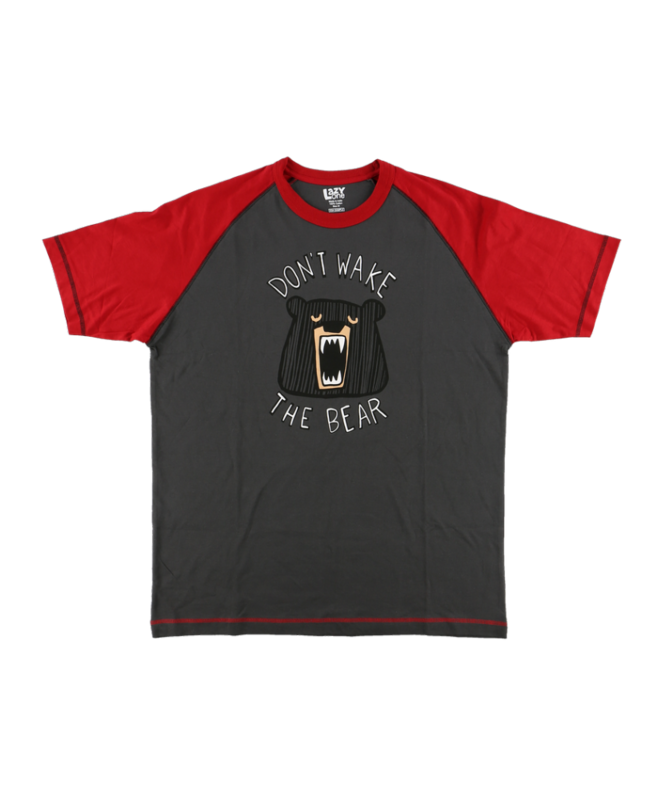 Men's Don't Wake the Bear PJ T-shirt by Lazy One®. 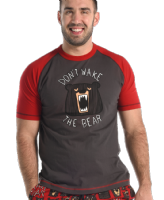 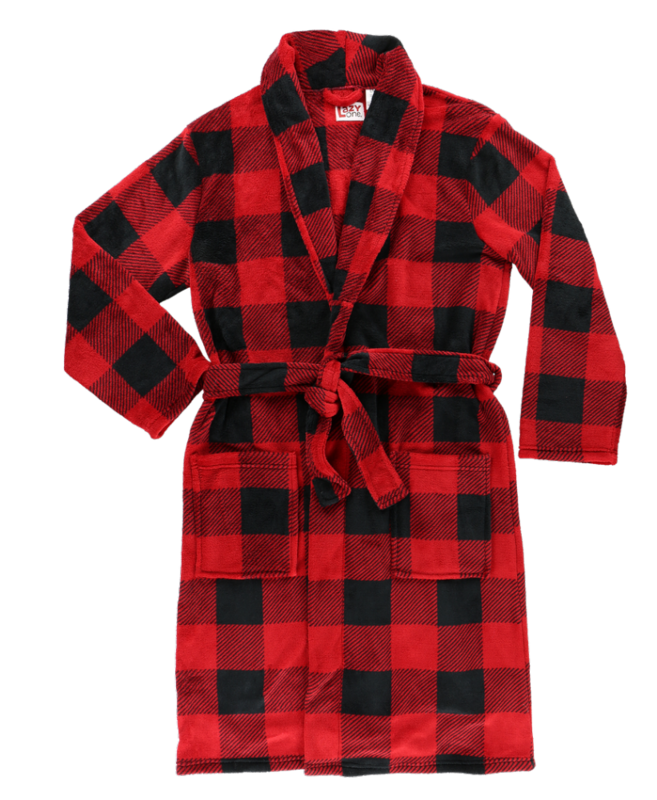 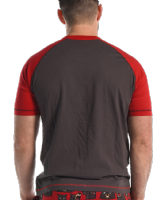 Roomy men's pj tee is brown with red sleeves with a growling bear and says "Don't Wake the Bear" on the chest. 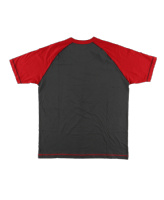 Super soft cotton and thinner fabric make these tees great to sleep in. 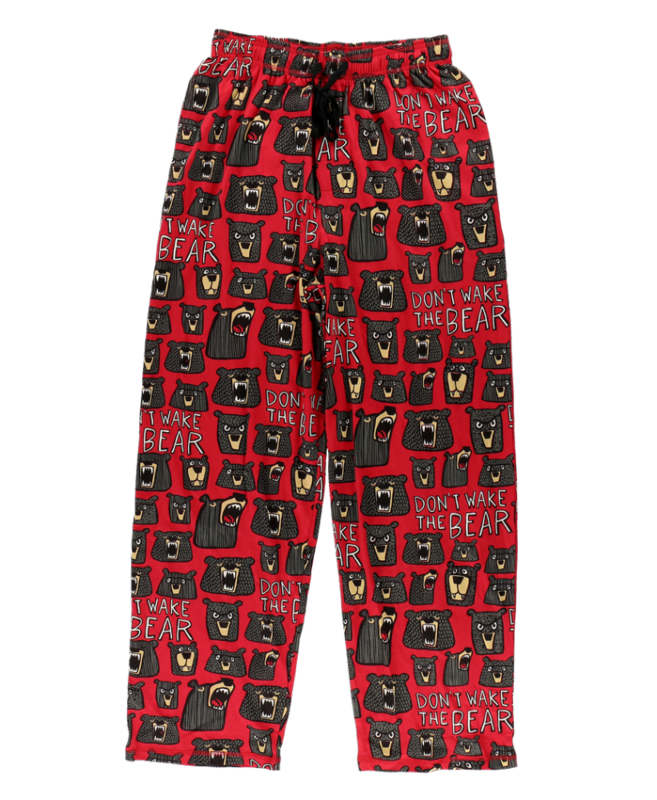 Matching pj pants can be purchased separately.